Many of Japan’s traditional crafts, including the ukiyoe ecosystem of carvers, printers, papermakers and tool makers have entered a critical period due to the ageing population of professional craftspeople. At last count there were only a handful of master carvers like Motoharu Asaka left, and those that went through the traditional workshop system are now all approaching or have passed pension age. Asaka gets quite a lot of interest when teaching workshops overseas from participants who wonder about whether it is something they would like to do. For the majority of interested artists, attending regular studio classes is the right fit for extending your skills. The criteria for becoming an apprentice are challenging but for those who want more information we have put together this guide to the life of an apprentice. The very highest level of this craft is the seemingly magical ability to disappear from the process entirely and reproduce the work of a wide range of artists faithfully into woodblock form. Asaka often talks of the choppy brush strokes of Hokusai or the more rounded undulating strokes of Hiroshige. Asaka’s aim is to fool you into thinking the artist themselves had painted the paper in your hands, and the oeuvre of ukiyoe is actually the mass market of prints that are supposed to look like brush paintings. A contemporary woodblock carver today would need to be even more adaptable than in the heyday of Japanese woodblock, since artists from different disciplines seek to commission Asaka and these contemporary artists’ work can vary enormously in style and execution. Throughout his career, Asaka has sought to channel the hand of the original artist without showing any bias of himself in the process. Achieving the thin hairline of traditional courtesan prints is thought to be the highest demonstration of skill by the woodblock carver. In a thriving workshop, the master (shisho) is busy and in demand to be carving and earning enough for the basic needs of everyone at the studio. It is the shisho who is providing for everyone. For this reason, traditionally masters did not provide any explicit instruction, and the first year or so of an apprenticeship could be spent doing menial tasks to keep the studio running, learning to sharpen tools, and watching, watching, watching to try to learn what was going on. This is the way Asaka was taught when he started his apprenticeship at the age of 17 in Kyoto. The self-motivation needed to learn purely by watching and practicing unattended is difficult to imagine! After some time in this way, the apprentice would try to get noticed by the master or older apprentices and gradually take on tasks of splitting colors into different blocks and carving less critical sections of the color blocks. 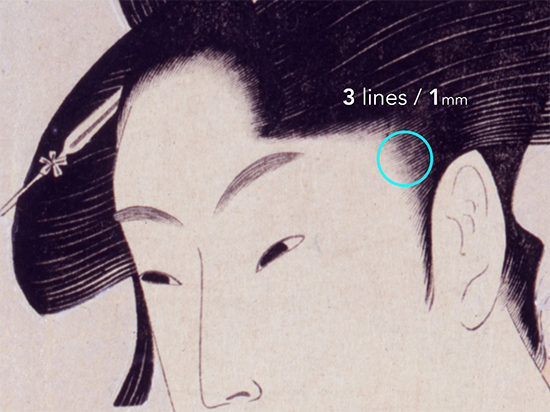 In order to get good enough to carve ukiyoe landscapes it could take 5-7 years and in order to reach the highest level to be able to carve the hairline on courtesan prints, at least ten years. 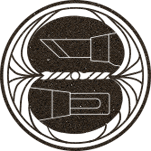 Without reaching this level it can be hard to imagine making a living from carving commissions. 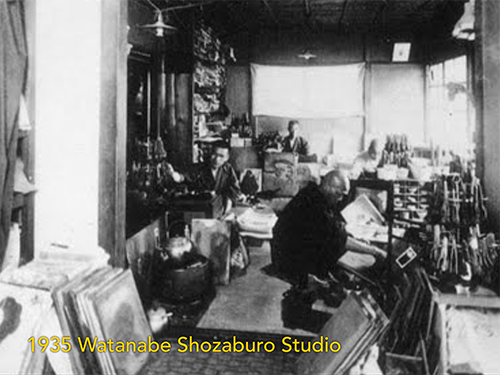 In Asaka’s case, he was at his master’s workshop for 17 years before he set up independently as a carver. There is a sense among workshop apprenticeships of the obligation to repay your master for the years of instruction and basic sustenance by staying with the workshop and earning money for it before you set out on your own. Traditionally apprentices might be given some food and a place to sleep by their master, but in the early stages these apprentices are not earning any money for the studio, only costing money to the master and therefore they receive no monetary stipends from the master in the beginning. As an apprentice progresses to the point of working on paid commissions they can expect to start generating some income, but in Asaka’s case he was working night shifts in the Gion to support himself for many years as an apprentice. Today there is a very small number of subsidies available to 6 people a year from Japan’s Ministry of Culture which amounts to about $300 per month if you are selected. There is another scholarship award from the Adachi Hanga Foundation which is awarded to one person per year between the ages of 18-22 for a period of 6 months and amounts to about $1000 per month. It seems obvious that there should be more funds available for preserving this tradition, however, many crafts are in a similar situation in Japan, all needing funding, and sharing a limited pot. From a modern perspective it is hard to see how the traditional system could be workable in our contemporary economy and attract new people, but on the other hand. from the artisans perspectives, it is very difficult to imagine learning this hard-earned skill any other way. Thinking about change will require great patience on both sides to try to adapt this traditional art for contemporary art and society. 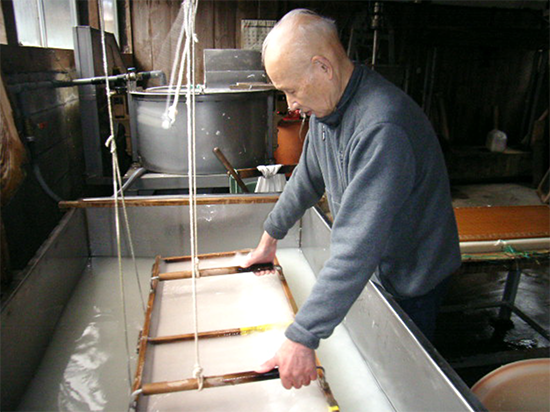 If you are still interested in apprenticeships at Motoharu Asaka’s workshop, we recommend taking regular classes for one year to decide if you want to take your passion to the next level and also investing in learning Japanese so you can communicate with the ecosystem of craftspeople, tool makers, and others that are intertwined with ukiyoe.